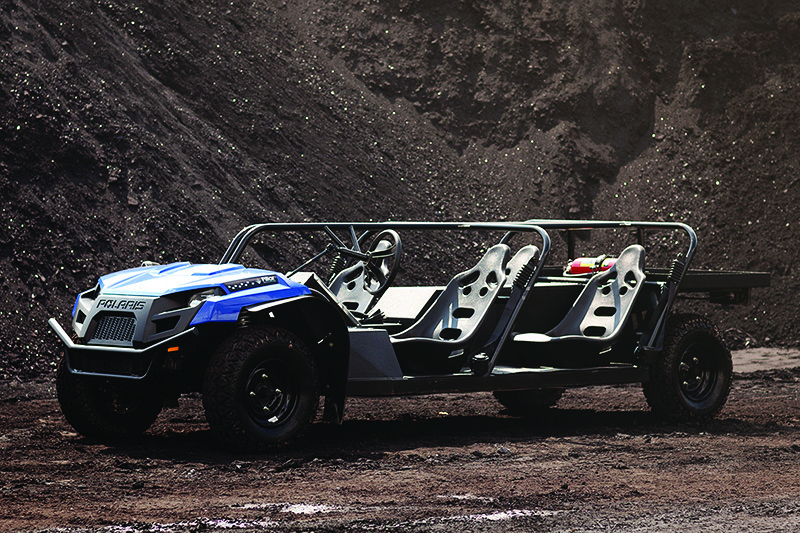 The Pillar EMU will revolutionize the way you think about electric mine vehicles. 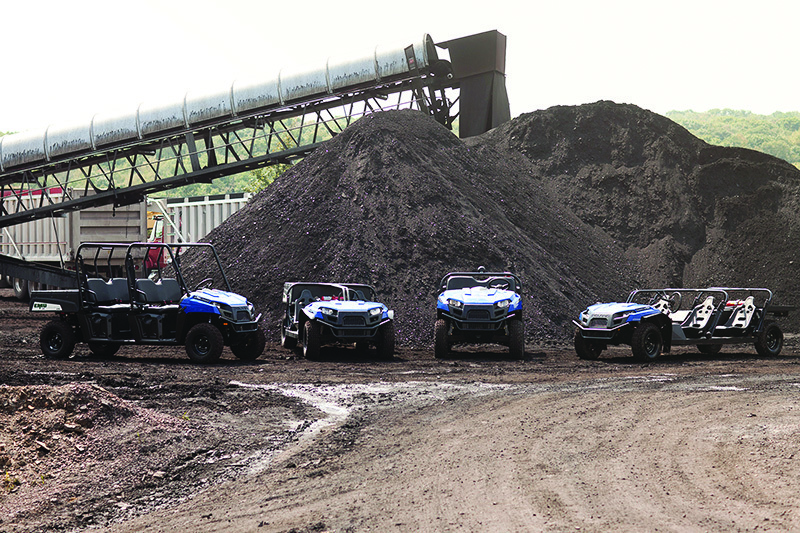 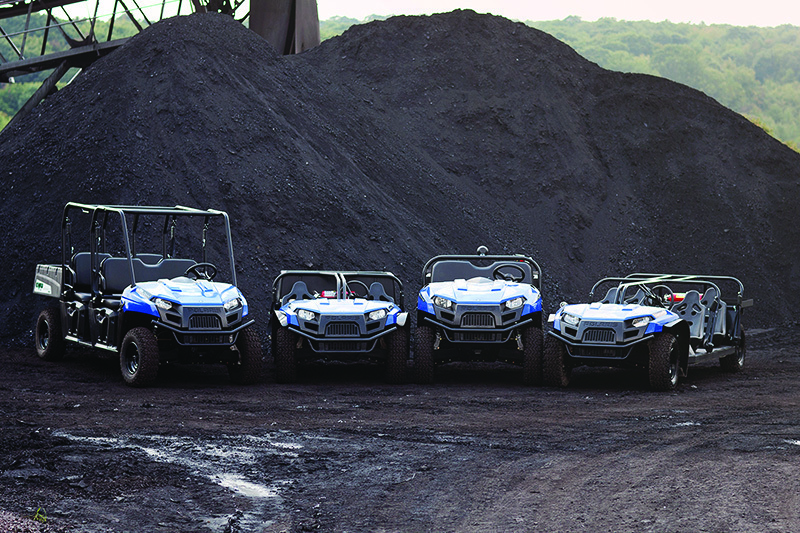 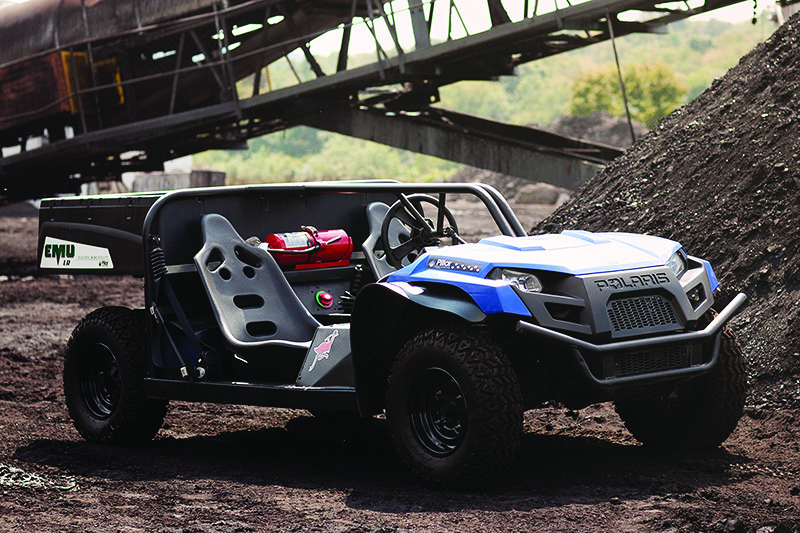 The EMU is not a re-manufactured golf cart; it’s a purpose-built utility vehicle designed to stand up to the rigors of everyday mine duty. 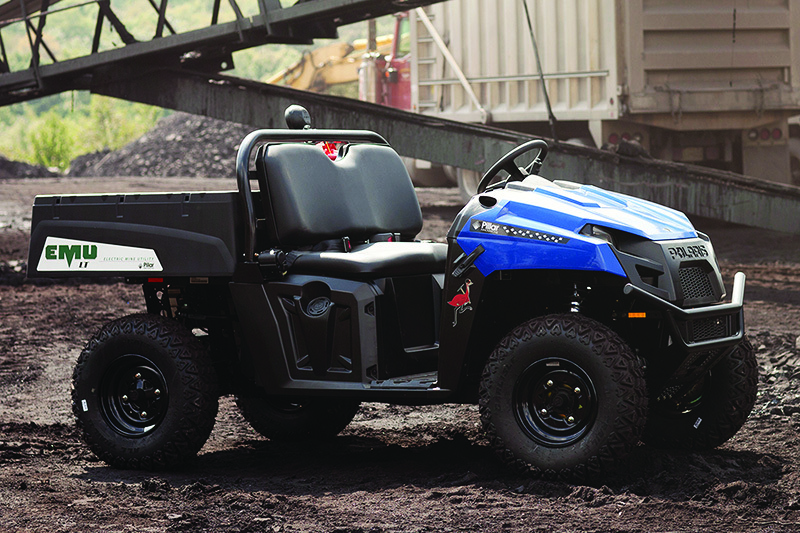 From moving material to aiding in the transport of injured miners, the EMU is easily configured to handle a multitude of tasks. 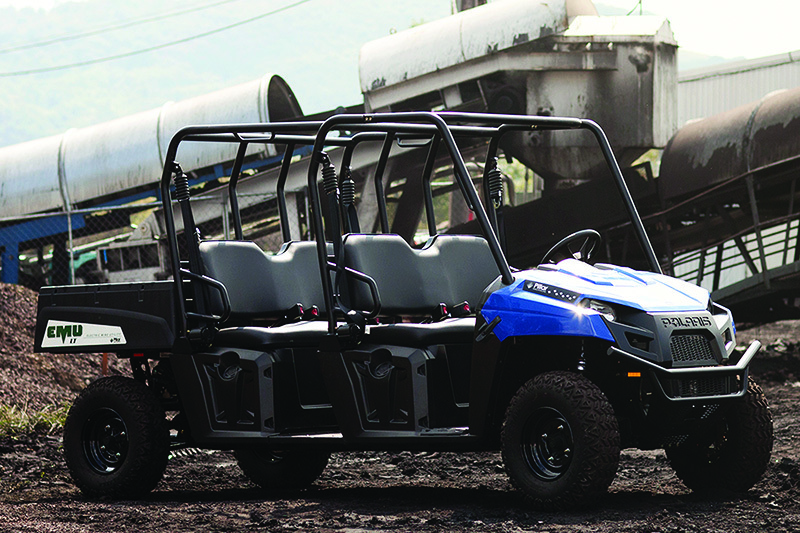 So leave the carts to the caddies and jump on an EMU.